Join us on July 18th at 6:30PM at Wilbraham’s Fountain Park. The Concert is free but requires a $5 parking donation per car, unless you have a season pass! Food and Drinks are available for purchase, you may also bring your own. The Savage Brothers, a Hartford-based band established in 1984, is a six piece funkin’, rockin’, and rhythm group featuring a two-piece horn section. The band has performed all over New England, New York, New Jersey, Pennsylvania, and Cancun, Mexico. 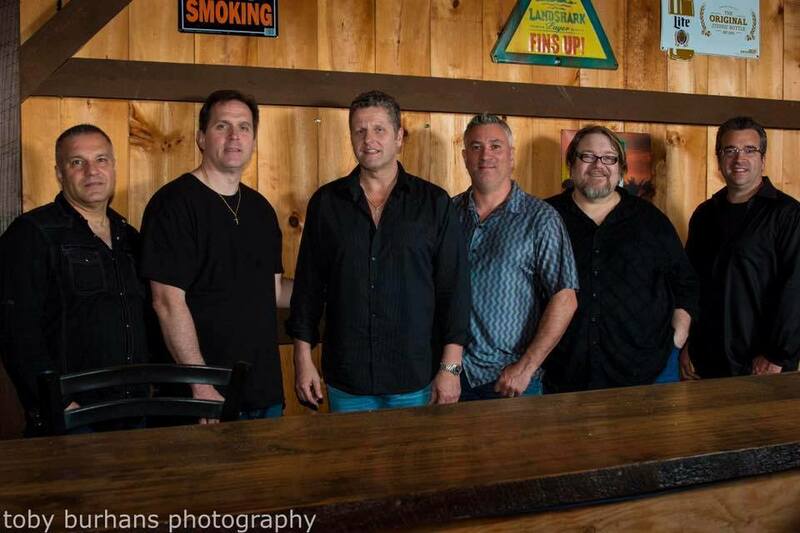 The Savage Brothers have shared the stage with acts such as Tower of Power, Joan Osborne, James Cotton, Southside Johnny, NRBQ, The Guess Who, Marshall Tucker, Jimmy Vaughn, Dickey Betts of the Allman Brothers, John Cafferty, Los Lonely Boys, and more.